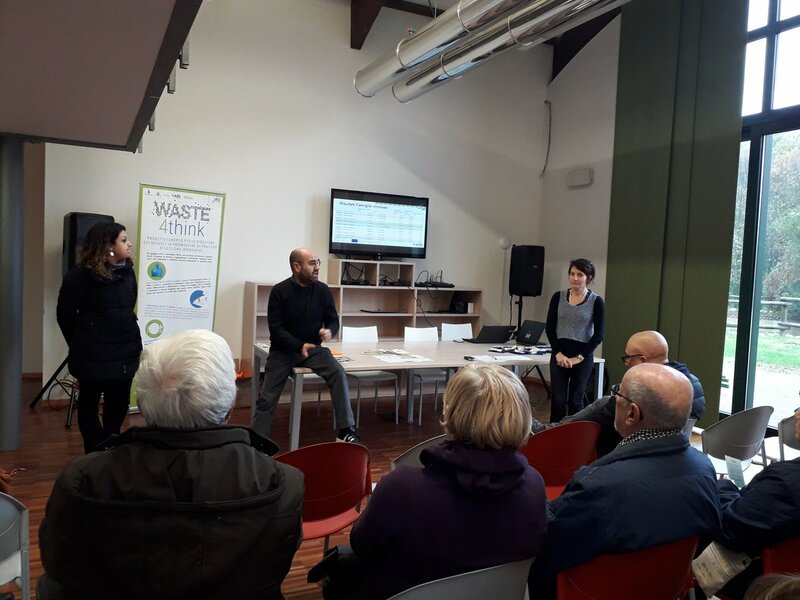 In the framework of the EWWR 2018 (European Week for Waste Reduction), on Saturday 24th morning at Bosco delle Querce park, Seveso municipality organized the award ceremony of the virtuous households. During the contest, from May to July 2018, the households’ habits on domestic waste management have been monitored. They were in charge to weight all their waste fractions and report their data in a shared online doc. 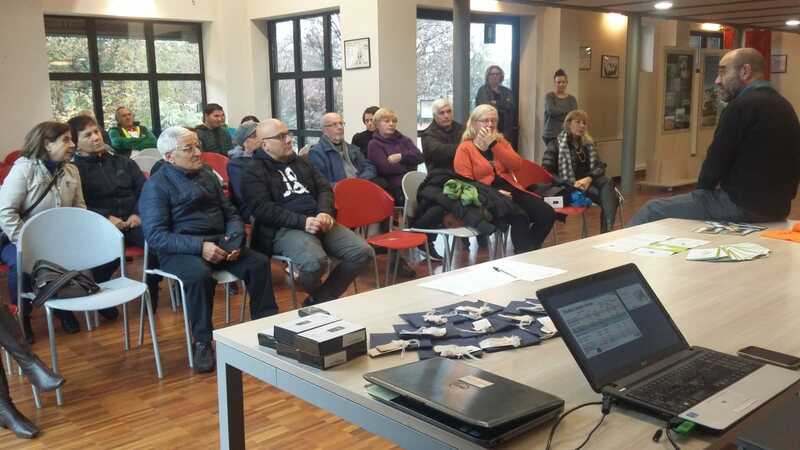 As a thanksgiving for their commitment in the contest, the families were awarded with a gift voucher of 100 euros, usable at a local farm to have lunch, buy products or live an experience in contact with nature.